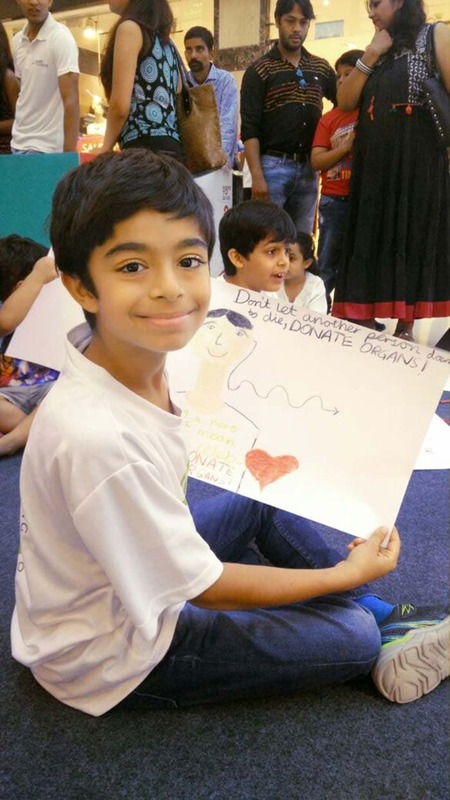 As part of NDTV-Fortis' More to Give campaign, we held several activities across the country to mark the organ donation week. Here are a few photos from the ground. 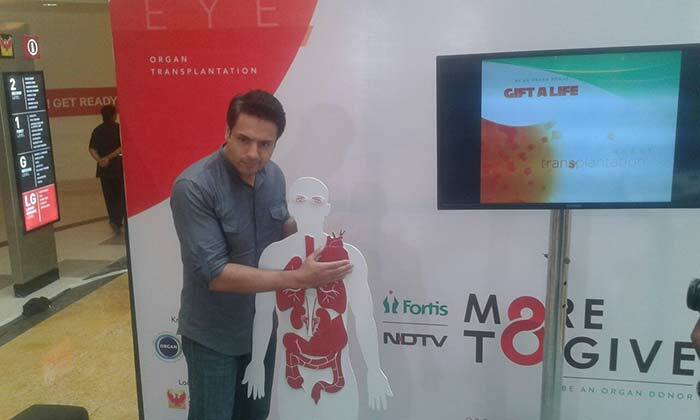 Actor Iqbal Khan arrives at Mumbai's Phoenix Marketcity Mall to lend support to our campaign More to Give that promotes organ donation. He says 'saving a life is worth saving the entire humanity' and appeals to everyone to pledge their organs. 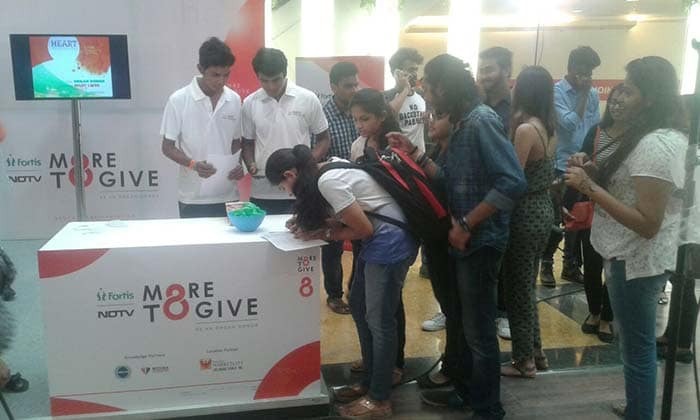 People line up to fill the organ donation pledge forms during the campaign event at Phoenix Makretcity Mall, Mumbai. 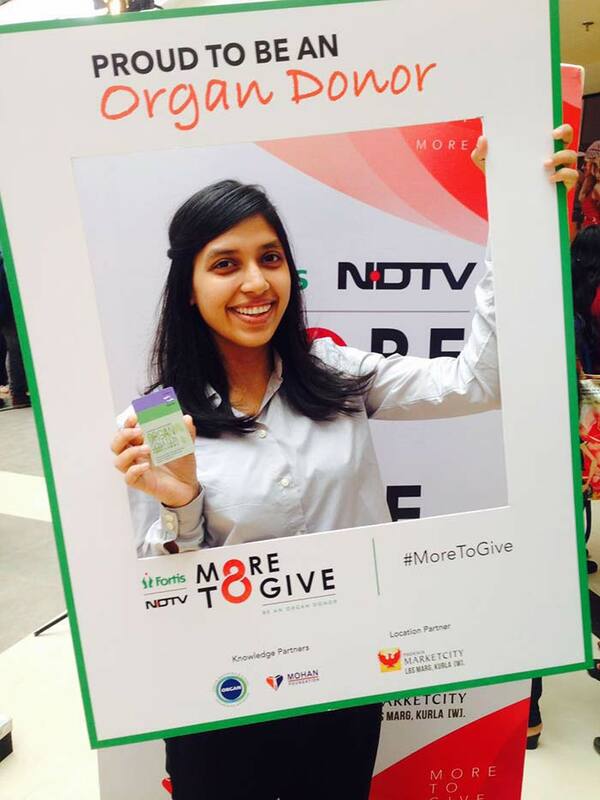 An organ donor holds up her pledge card at the campaign event in Phoenix Marketcity Mall, Mumbai. 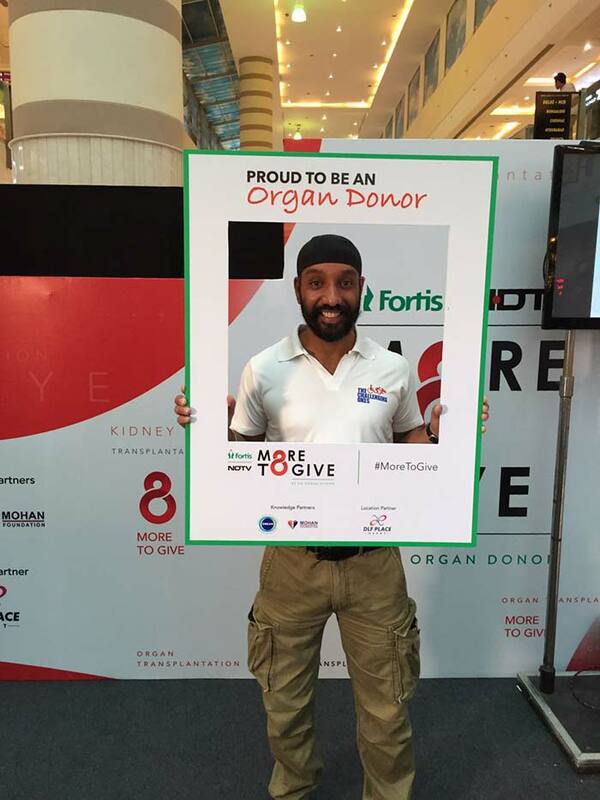 The Indian blade runner, Major DP Singh, extends his support to the cause of organ donation at the campaign event in DLF Place Mall, Delhi. Children participate in a painting competition during the campaign's awareness event in DLF Place Mall, Delhi. 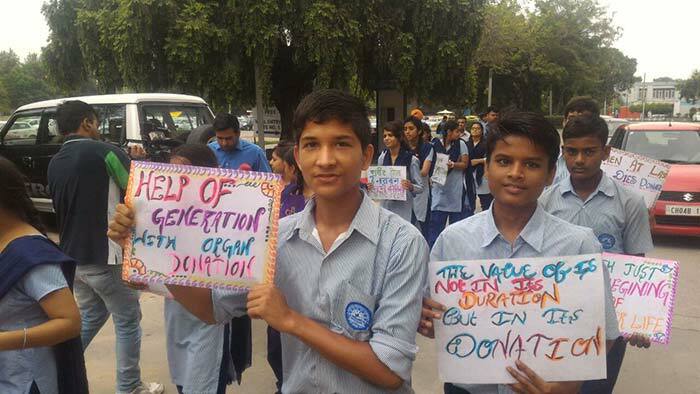 Students hold up placards during an awareness march for organ donation as part of the campaign event in Chandigarh. 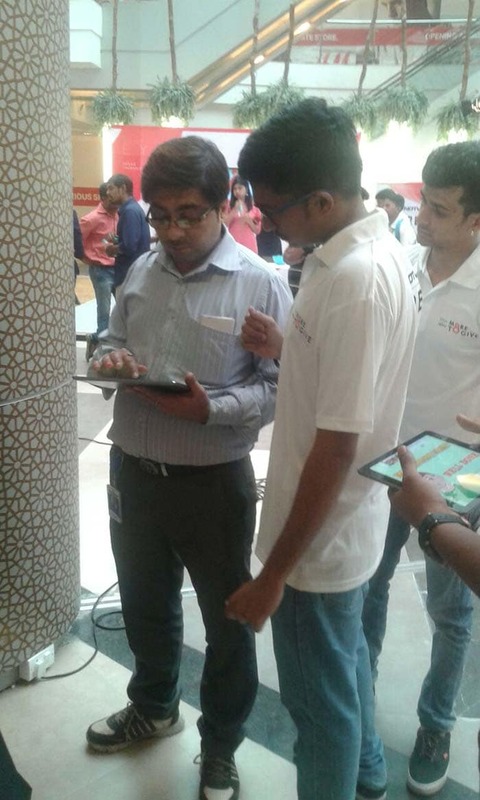 Visitors queue up to try their hand at the Heart Transplant game during the campaign event in Phoenix Marketcity Mall, Mumbai. 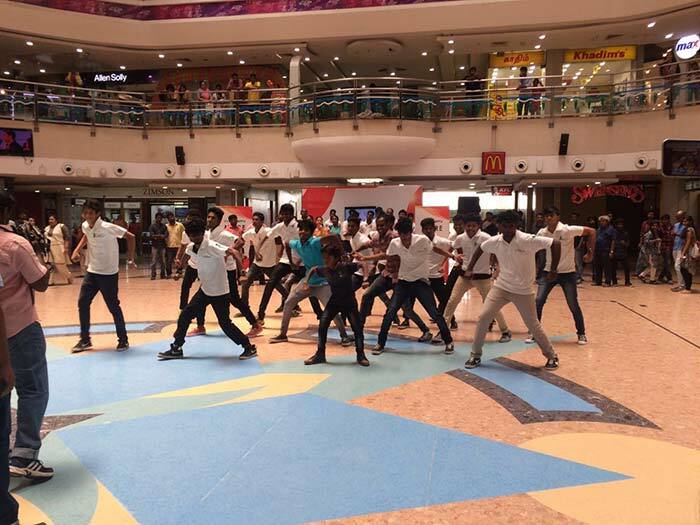 Crowd gathers for a flash mob on the campaign anthem at its awareness event in Ampa Sky Walk Mall, Chennai.